The strategy game, the home of forward thinkers. They must know what their opponent it planning and move ahead of them. They have to manage defending their people while at the same time annihilating their foe. The nominees for this category are as follows. 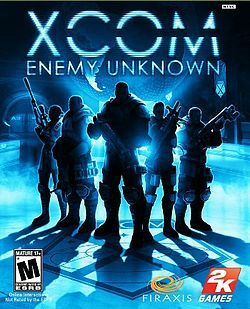 And the winner is XCOM: Enemy Unknown. Rampage, should he get back to me, will explain why.